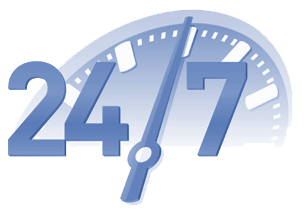 All of our 24/7 TRUCK DISPATCH SERVICE are very experienced and knowledgeable in the industry of logistics. We work hard for you on a commission basis. We find you the best load with the highest pay, and we assist you or your driver with all the information you need to pick up and drop off your freight. We also collect on detention time and lumper's focus to keep your truck moving. Our extended network base is largest in the industry, working with best Brokers and direct Shippers. We never stop working for you. All you have to do is drive and we take care of the rest, Step by Step. Obtains the best height pay load. 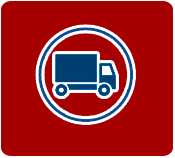 Dispatches you or your driver with all the correct information on the load. Takes care of all phone and faces from BROKERS or SHIPPERS. Create dedicated lines for your trucks. Let's get you started today and let's work for you and put more cash in your bank account.